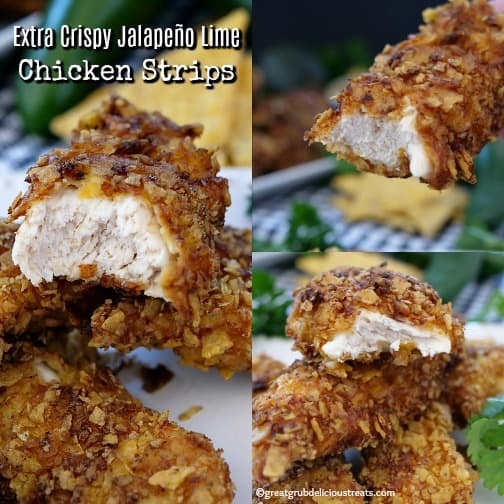 These extra crispy jalapeño lime chicken strips are just that, extra crispy, super crunchy and incredibly delicious. 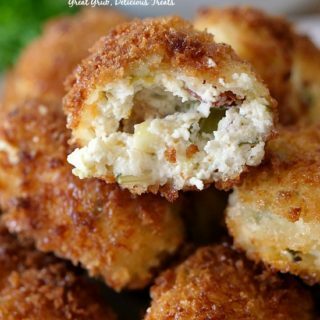 Each juicy chicken strip is coated in flour, dipped into a buttermilk and egg mixture then place into delicious tasting, coarsely crushed jalapeño lime chips and lastly, fried to perfection. 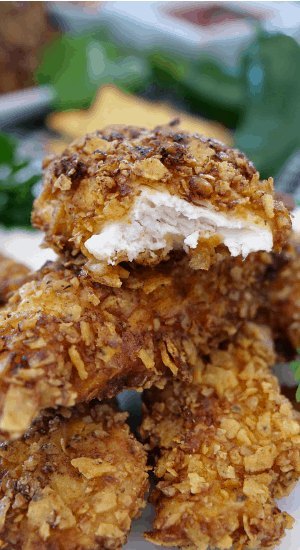 If you are wanting a change from the standard chicken strips, try this super crunchy chicken strips recipe. With every bite you can taste the jalapeño and lime flavor from these tasty tortilla chips. 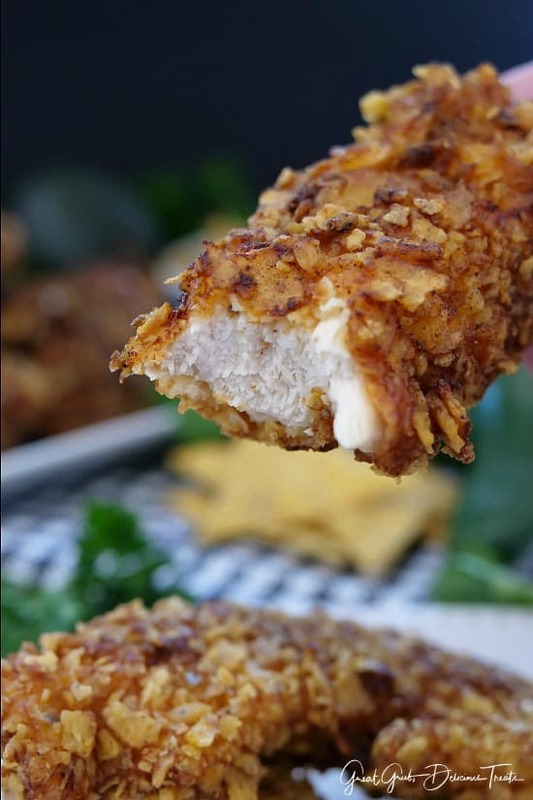 Coating the chicken with crushed corn chips give this chicken strip recipe such great flavor and it’s a nice change from the standard chicken strips. Dipping the strips into salsa is a nice change as well and they taste so good. Making homemade chicken strips is way better than spending the money on nuggets from the local fast food place that are processed and totally unhealthy. 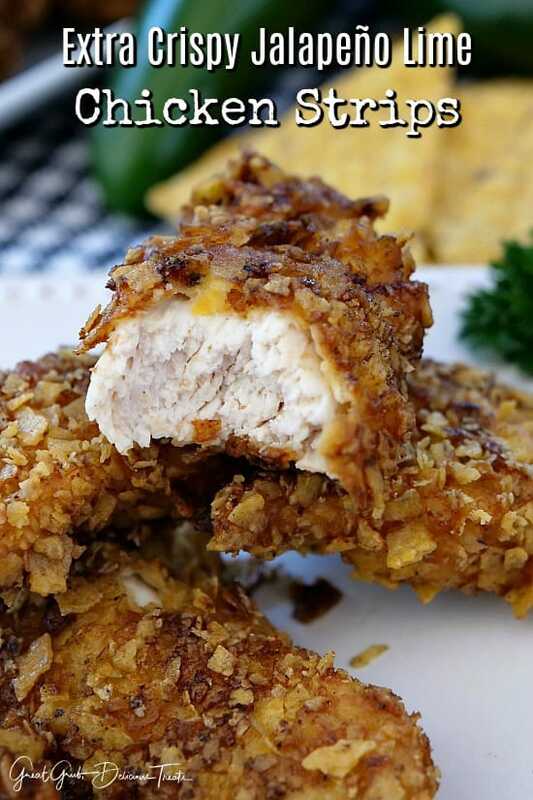 With the different varieties of chicken strip recipes, like my Parmesan Crusted Lemon Chicken Strips or my Spicy Buttermilk Jalapeño Chicken Strips and this extra crispy jalapeño lime chicken strips recipe, dinner can be quick and easy. 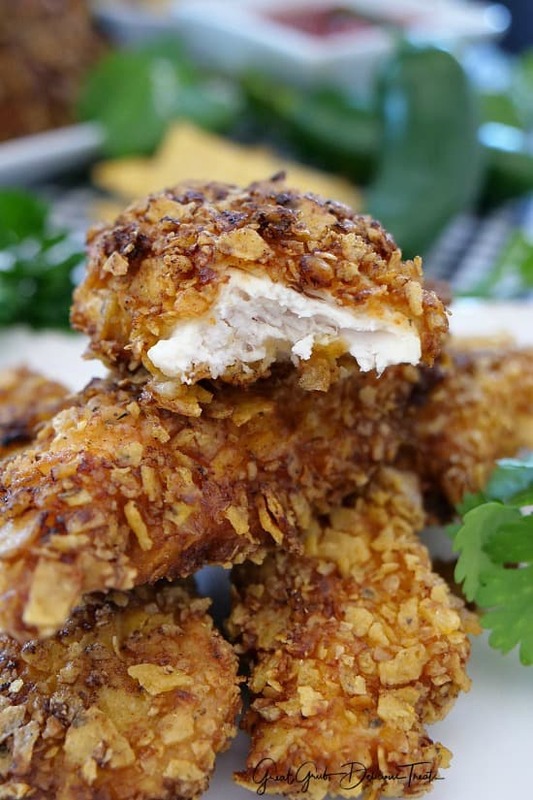 With all the different choices of chicken strip recipes, your family can enjoy a variety of flavors making weeknight meals fun. 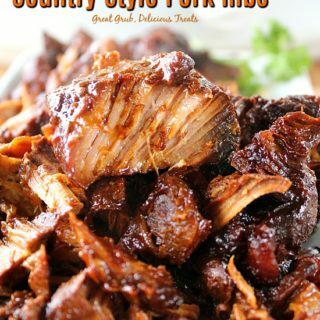 Also, all of these recipes can be on the table in no time. 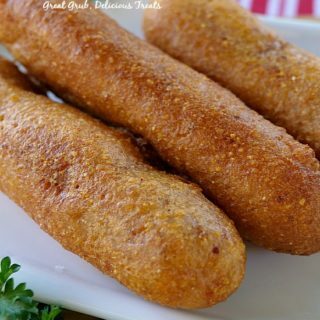 This fried, easy chicken strips recipe is also great when paired up with additional Mexican side dishes. 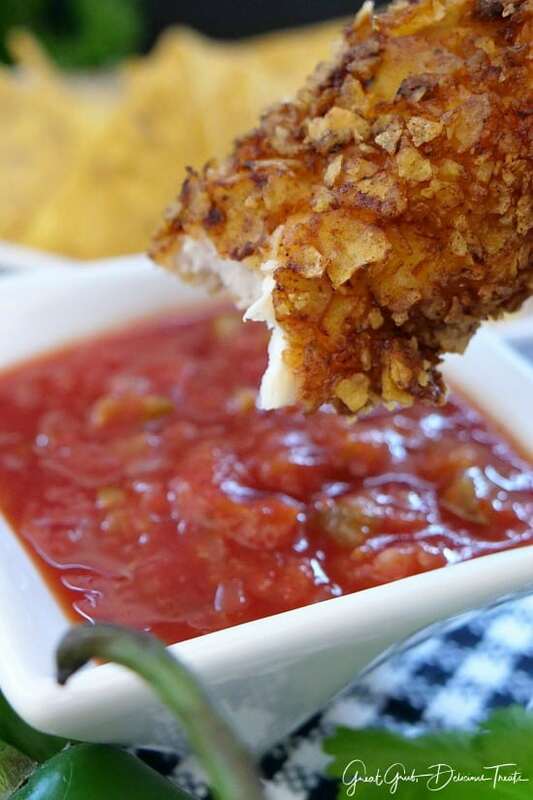 My spicy salsa is the perfect dipping sauce for these extra crispy jalapeño lime chicken strips. Some delicious charro beans would be a perfect side dish along with some spicy salsa verde rice for a delicious Mexican meal the whole family will enjoy. 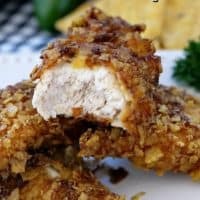 Here are a few more delicious chicken recipes on the blog: Parmesan Crusted Lemon Chicken Strips, Crock Pot Cheesy Chicken Red Beans and Rice, Chicken Fajitas, Spicy Buttermilk Jalapeño Chicken Strips, and my super popular Crock Pot Cheesy Chicken, plus many more delicious recipes. 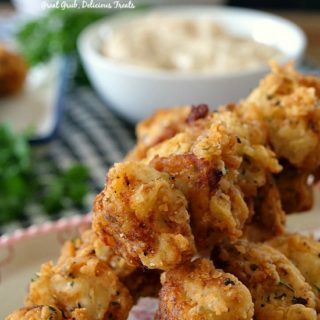 When ready to fry chicken strips, in a large cast iron pan, or large frying pan, heat oil over medium heat. Mix buttermilk and eggs together in a bowl. Set aside. Add chips to a large baggie and coarsely crush. Pour onto a plate or into a bowl. Set aside. 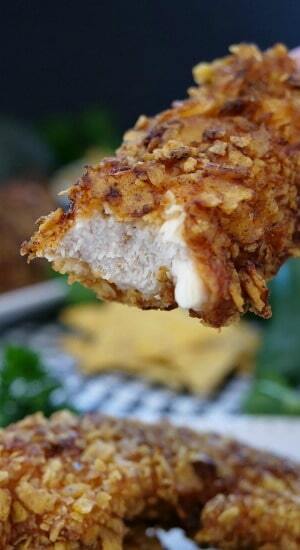 Cut each chicken breasts into thin strips and place into a large size baggie with the flour. Shake to coat. 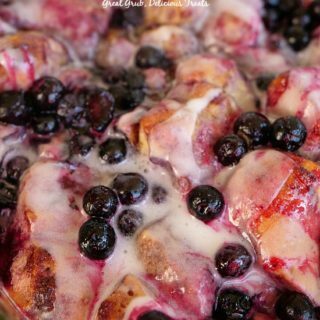 Remove a few strips at a time and place in the buttermilk mixture. Place chicken strips onto plate with crushed jalapeño lime chips. Press to coat and then place a few strips at a time into the heated oil and cook for about 3-4 minutes on each side or until golden brown on both sides and internal temperature reaches 170°. 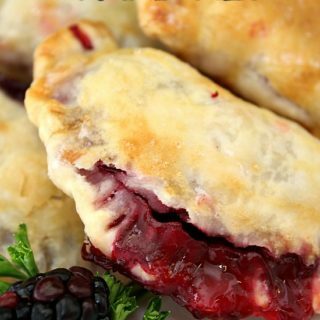 Remove and place on a plate lined with paper towels and place into oven on 170° to keep hot until ready to serve.